© LAUREN SISON. All rights reserved. 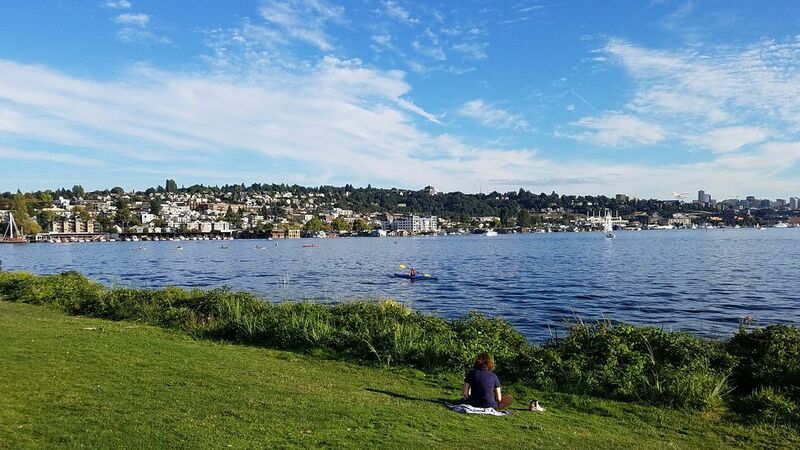 A view of Lake Union from Gas Works Park. It's incredible to see how this place has transformed from housing a contaminating gasification plant to a clean and beautiful park.